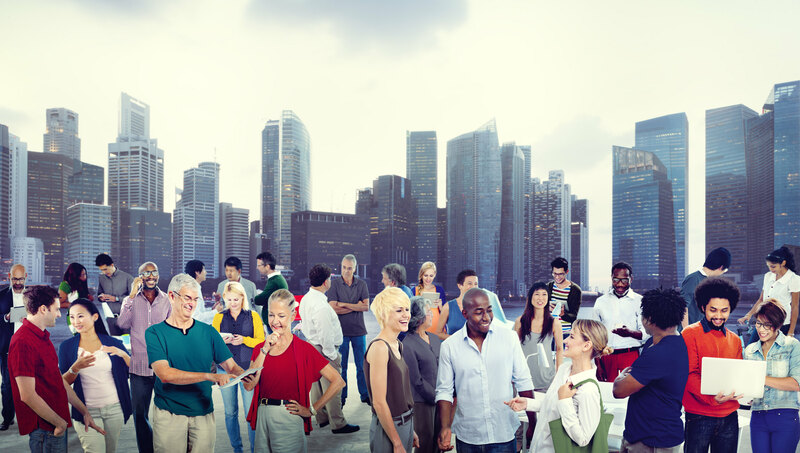 Get insights, search for answers and exchange your experiences with IoT. Explore how DATA Crunching supports you and your organisation uncovering future potentials. 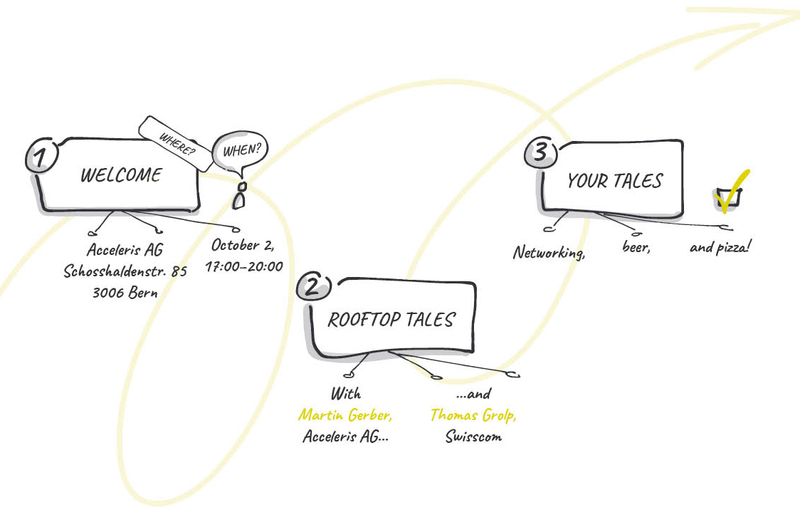 Join our "Rooftop-Tales Experience-Talk" on the 2nd of October 2018 and start networking about an incredible and future oriented topic, in the amazing offices of acceleris close to the Paul Klee center in Bern. 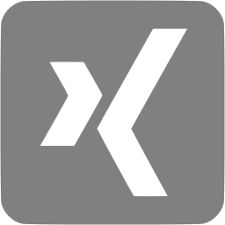 We invite you to follow, search for answers to your questions and share experiences about IoT (Internet of Things) and how smart devices can generate new business models or support you in your daily business. Do you already listen to your DATA? Thomas Grolp (Swisscom) has a huge expertise in IoT and talks about his experiences - what is the potential of IoT and how it provides VALUE. Thomas is leading customer IoT projects at Swisscom. He supports Swisscom customers on their journey into a world of smart devices, which interact with each other. Discuss with us and find out, how IoT can spark new business potentials! Martin Gerber (DATA Mavericks @Acceleris) as a Crunching Master he facilitates customer workshops in a very collaborative style, guided by the DATA Crunching fast track approach. Together we uncover the unknown unknown in your DATA! Get an overview how IoT & DATA start to talk and can result in new insights and value on your journey to a DATA driven organisation.